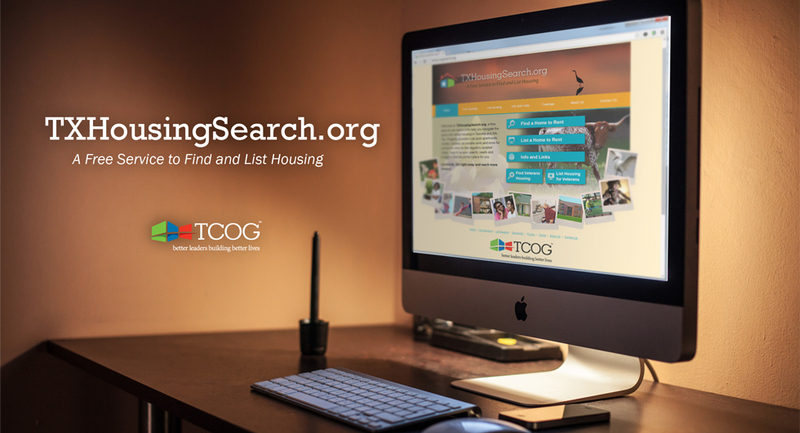 SHERMAN, May 5, 2016 – Dr. Susan Thomas, Executive Director of Texoma Council of Governments (TCOG) announced today an addition to the TXHousingSearch.org web-site currently used by the Aging & Disability Resource Center (ADRC) Program. 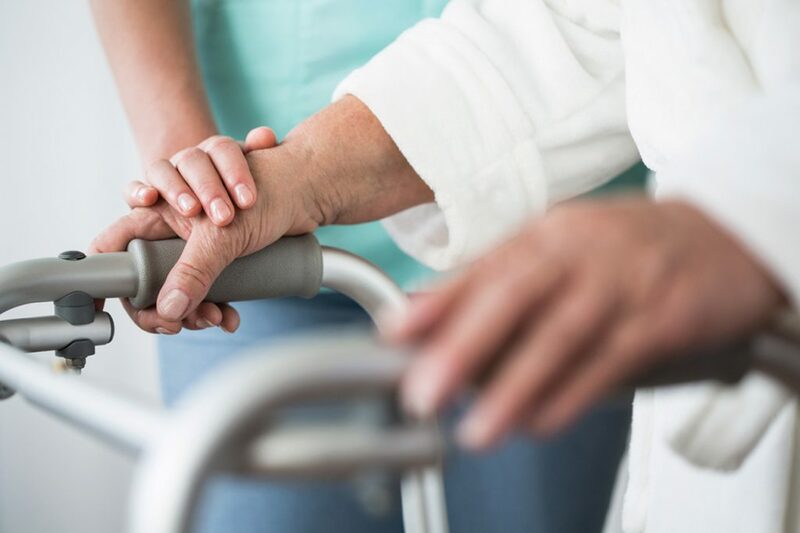 The Care Facility Locator provides instant access to information about residential care accommodations for elderly and disabled persons. Individuals can use the site plus it will be one more tool for local agencies and caregivers to use as they assist clients in determining and locating the best services available to meet their individual needs. The online tool maps licensed residential care facilities located within Bowie, Cass, Cooke, Cooke, Delta, Fannin, Franklin, Grayson, Lamar, Hopkins, Lamar, Morris, Red River and Titus counties and can also be accessed through a toll-free line. Online users can zoom into areas of the map for area-specific searches. 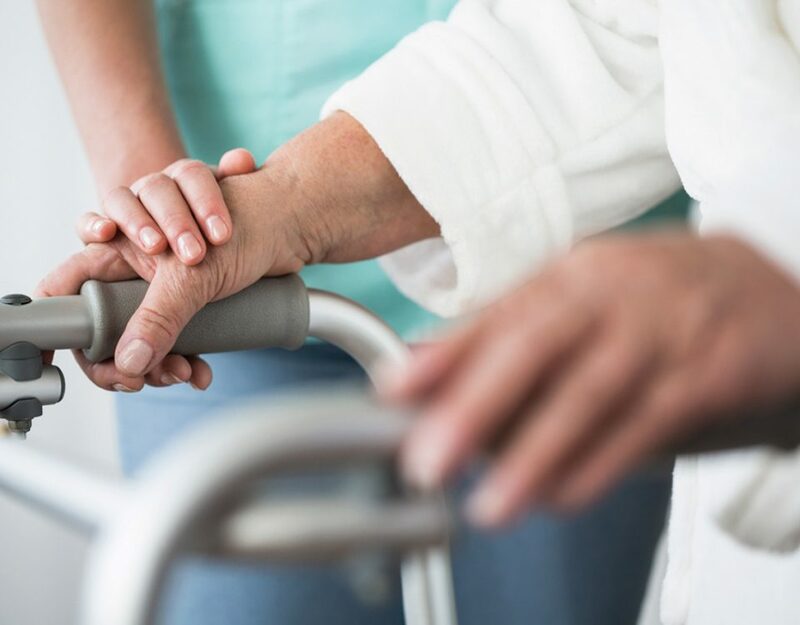 Any assisted living, skilled nursing facility provider or licensed residential group home can be included on the site by going to the website or calling the toll-free line. 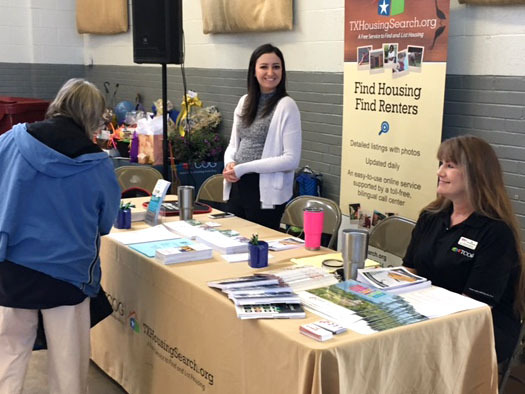 To access the new care facility tool, go to TXHousingSearch.org and click, “Find or Care Facility,” or call toll-free 1-877-496-4952 (M-F, 8 a.m.-7 p.m. CT).